There are currently opportunities to work with either Prof. Jean Michaud at Laval University or Prof. Sarah Turner at McGill University. Prof Jean Michaud (Laval): I am interested in supervising graduate students linked to my broad research interests regarding understanding the rapport minorities have with the Nation and the State. This includes social change and the long-term processes of cultural and economic adaptation of minority/indigenous populations in response to national and international pressures linked to globalization. The theoretical perspectives I adhere to bridge a wide range of interest and contest both the neo-liberal growth agenda and the nihilism of post-modernism. See my own website for more information about graduate work at Département d’anthropologie, Université Laval. 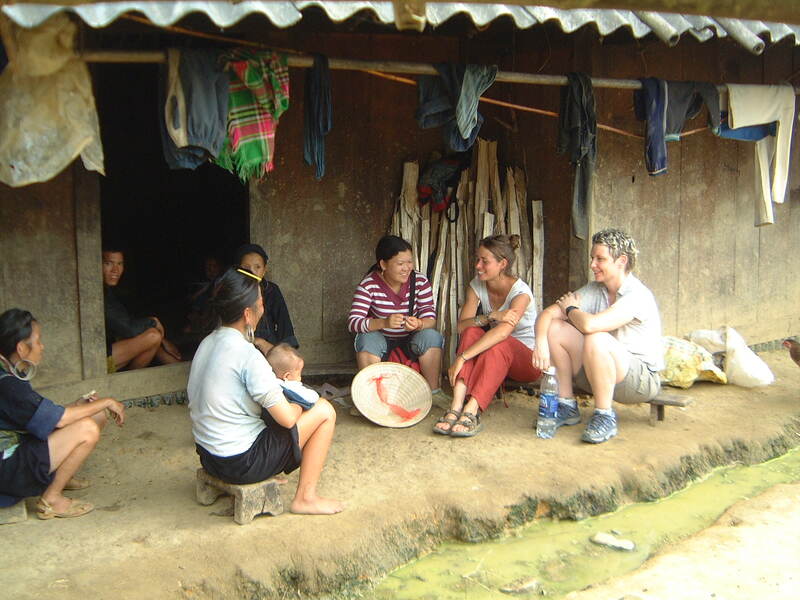 Prof Sarah Turner (McGill): I am interested in supervising graduate students undertaking studies similar to my research foci outlined on my website at McGill, regarding small scale entrepreneurs, street-vendors, and market traders in Indonesia, Vietnam, or elsewhere in Southeast Asia or Southwest China; and highland minority livelihoods in upland Southeast Asia. I’m also open to considering a range of other potential human geography topics in Indonesia, Malaysia, Thailand, Laos, Yunnan (China) or Vietnam.